HomeTalking PointShould you buy diamonds or art? 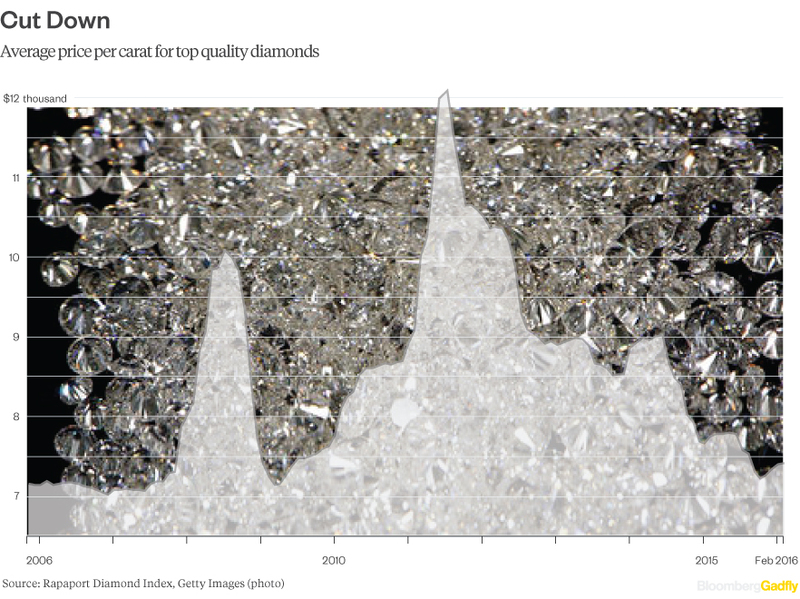 |By Rani Molla & Andrea Felsted| You’d have thought negative interest rates would fuel a boom in diamonds, antiques and fine wine, as people look for an alternative to stuffing cash under the mattress. But you’d be wrong: prices for all three are falling. While some “collectibles” such as vintage watches, luxury handbags and old cars are holding up pretty well, others are struggling. The phenomenon of safe havens not always proving the best place to hide was explored by Gadfly colleague Nir Kaissar recently, who questioned gold, cash and real estate. Trade in collectible treasures from minor Picassos to Patek Philippes can be equally unreliable. Of course their allure is that they’re not correlated to whip-sawing financial markets, but they’re never entirely disconnected from the real world. Indeed, a reason for the poor performance of some alternative asset classes is their correlation with China. 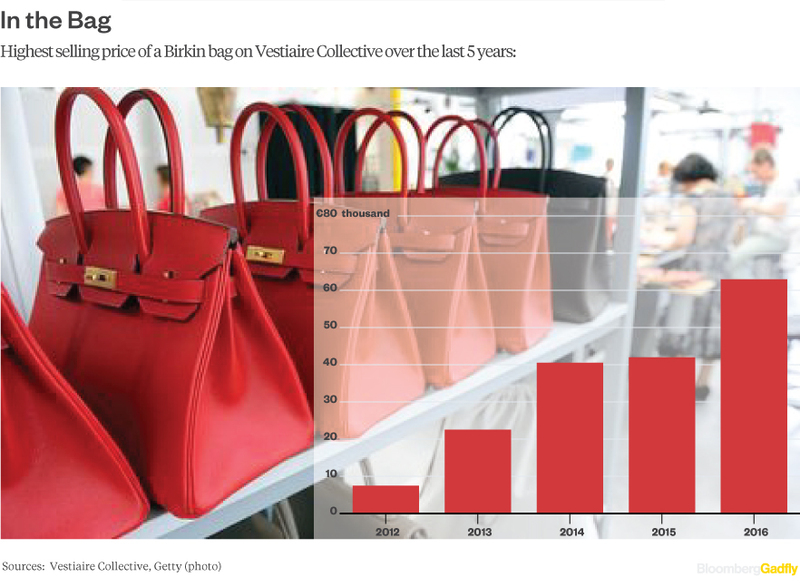 Wealthy Chinese piled into high-end luxury in recent years, but the crackdown on conspicuous spending has had a huge impact on some collectibles already, as the charts below show. Others may follow. 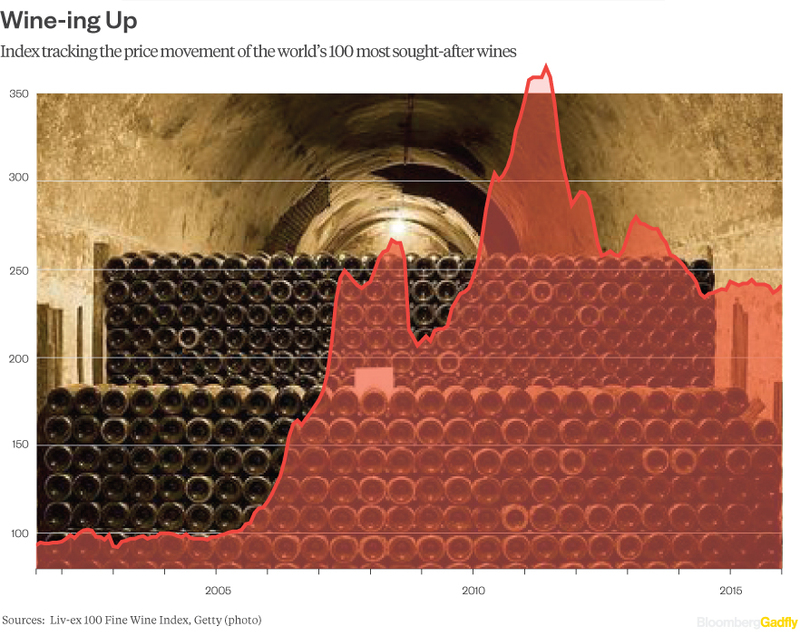 Fine wine prices rise and fall with the Chinese market. Following a tax removal in 2008, China became a big buyer of fine wine, driving prices upward, according to Justin Gibbs, director and co-founder of the Liv-ex fine wine marketplace. Similarly, austerity and curtailed gift-giving in China has pushed the market down since 2011. Chinese collectors play a central role in the art market as well. 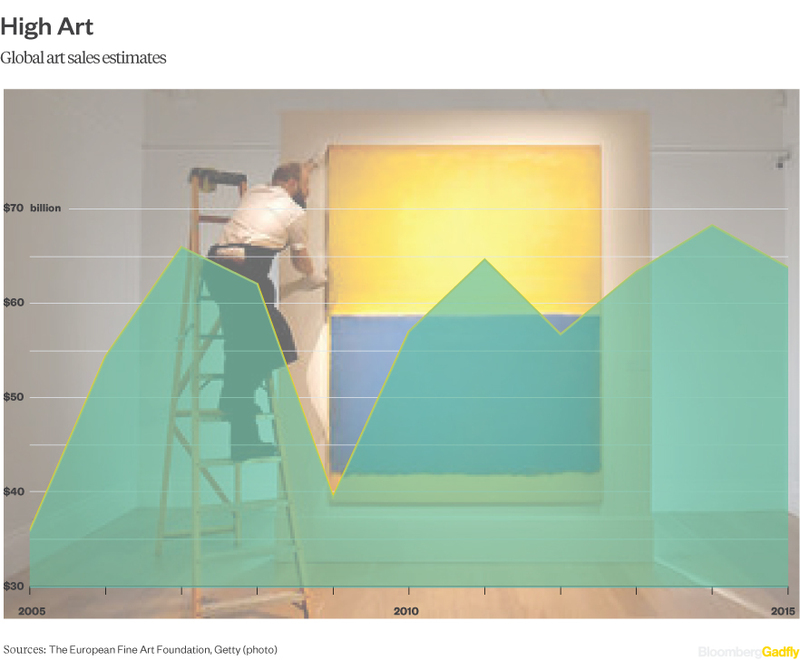 Their demand has propelled prices upwards in recent years, according to Jonathan Yee of Artnet. Clare McAndrew, founder of Arts Economics, says global fine art sales fell 7 percent last year to $63.8 billion, partly dragged down by the anti-extravagance campaign in China, where total art sales fell 23 percent. Chinese buyers have had little impact on fine antique furniture, though sellers probably wish they’d take more of an interest. 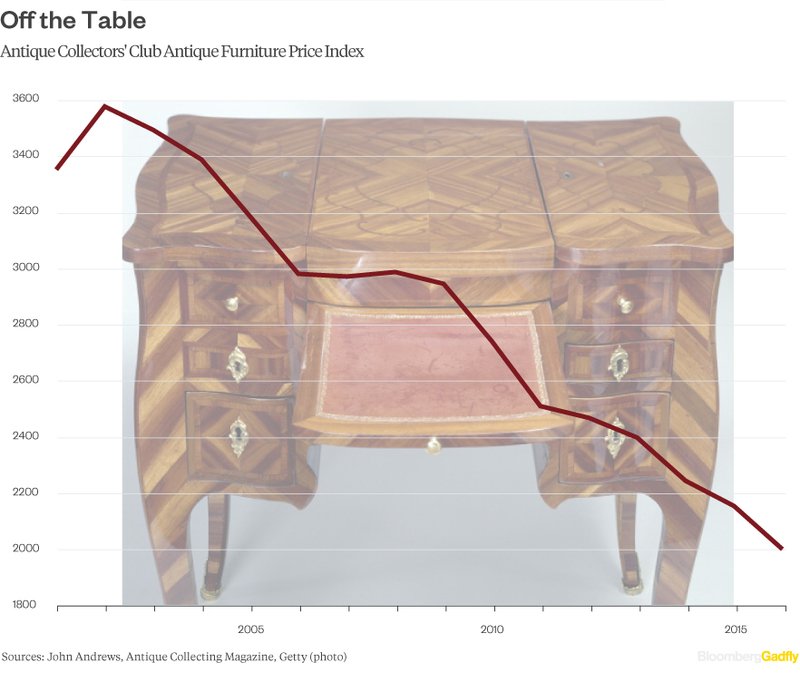 Younger people in Britain and the U.S. prefer modern styles, which has driven the Antique Collectors’ Club Antique Furniture Price Index to its lowest level since the 1980s. The Chinese are hunting high-end furniture, according to auction house Bonhams, but their preference is for pieces made from their country’s three finest woods, whose prices have escalated since 2000. 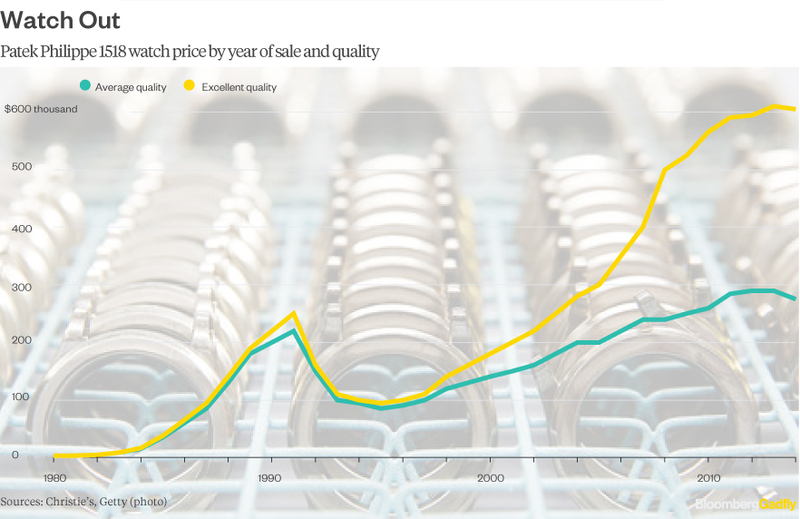 Even in asset classes that are doing well, such as watches, Chinese collectors are shaping the market. According to auction house Christie’s, they account for about 30-40 percent of collectors worldwide. Ditto luxury handbags. According to Matthew Rubinger, an expert at Christie’s, handbags have “become an asset class more than a one-hit wonder.” While demand is rising in Europe and the Middle East, Asia remains an important region for this emerging category, with Hermes, a favorite of Chinese consumers, the most coveted brand by collectors. And Chinese tastes might yet play an even bigger role in other alternative asset classes. Restrictions on used-car imports have kept it from being a big player in collectible cars. 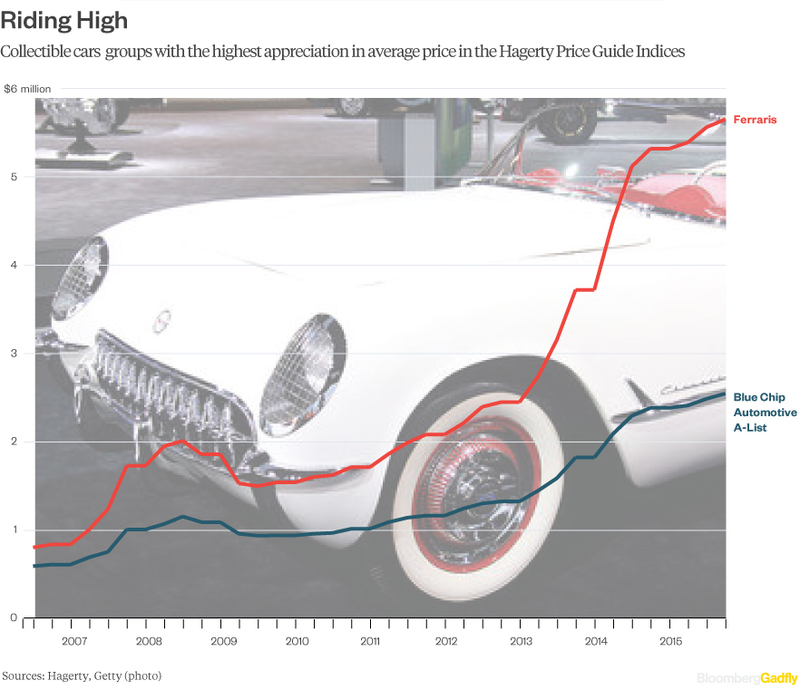 If China were to ease those restrictions — as some believe it will — it could be a big market for old motor cars, according to Jonathan Kringer at collectible car insurance company Hagerty. For now, Chinese enthusiasts stick to modern-day sports and luxury cars, from which collectibles are a natural progression, he says. 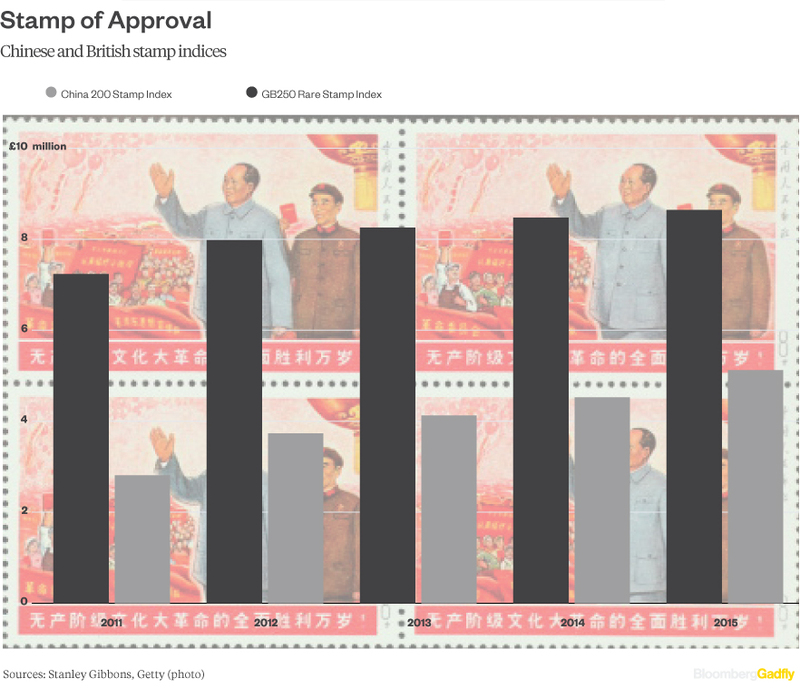 While the growth of the market for British stamps has slowed over the past few years, Chinese appetite for local stamps has driven their prices higher, according to broker Stanley Gibbons.